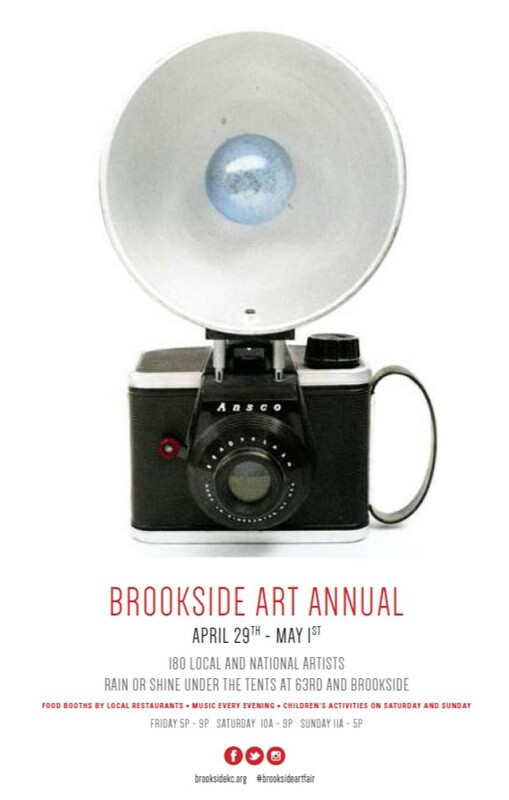 The Brookside Art Annual, is celebrating its 31st year on April 29, 30 and May 1, 2016. Located in an eclectic neighborhood in the center of Kansas City, Brookside is just minutes from downtown, the Plaza and the southern suburbs. This is the first art show of the year and draws over 70,000 people from the entire region. 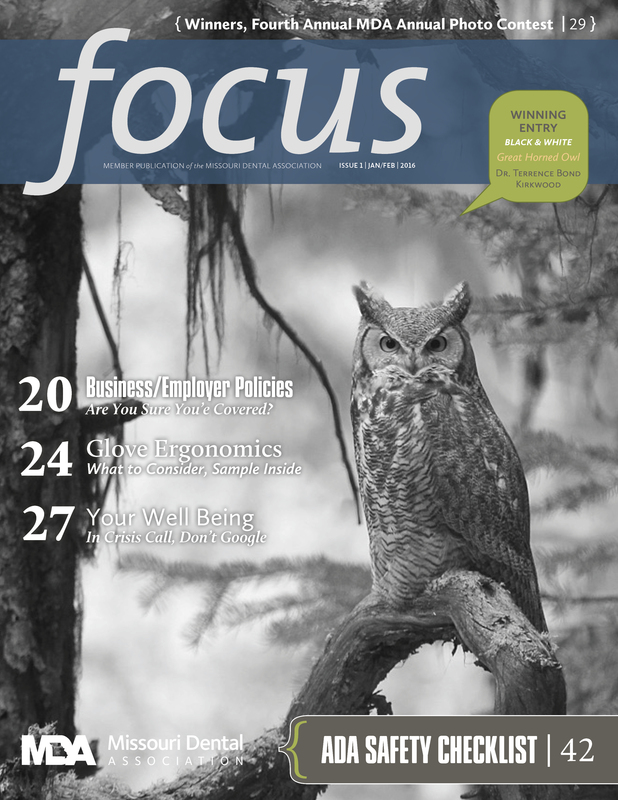 The focus of the show is on ART! This community loves art shows and it consistently ranks in the top 25 shows according to Art Source. Art Source quote "This is a very pleasant, national caliber event attracting an affluent, enthusiastic and knowledgeable clientele." The Brookside Art Annual is produced by the Brookside Business Association. It is a non-profit organization of merchants working to promote and improve the community in the heart of Kansas City. Dominated by quaint neighborhoods, the Brookside neighborhood becomes the center of the Midwest art community each May. The Brookside Art Annual is known for its festive atmosphere, hospitality, convenience, and has become a must-attend event . 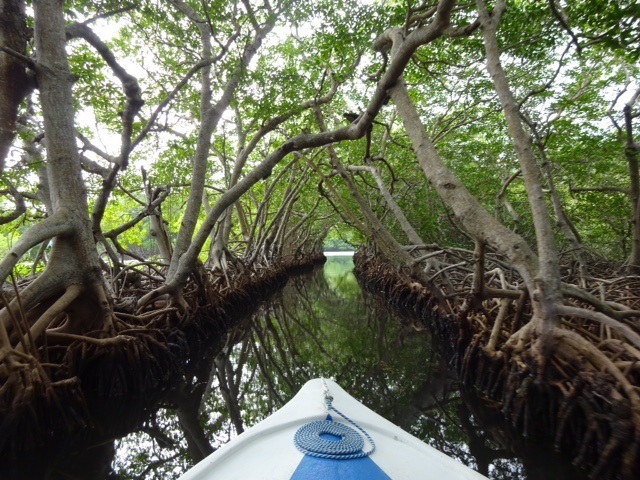 The annual photo contest sponsored by the Missouri Dental Association has awarded Dr. Hodge with 2nd place in the travel category!